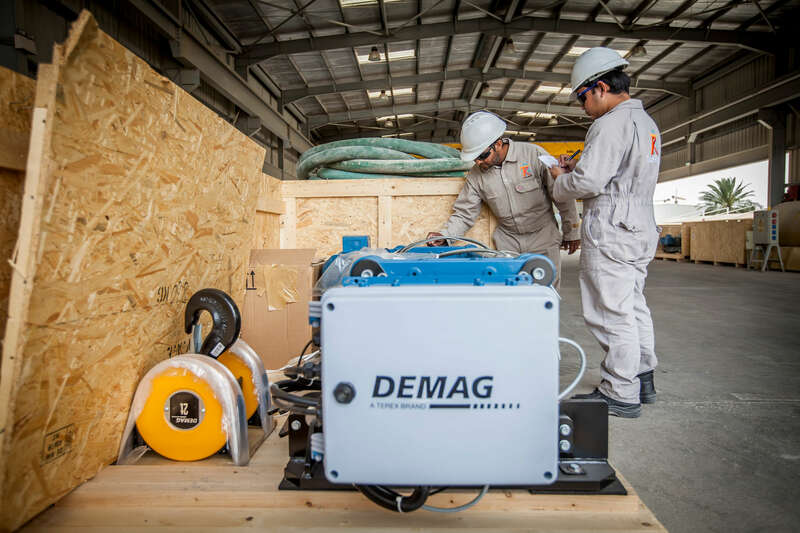 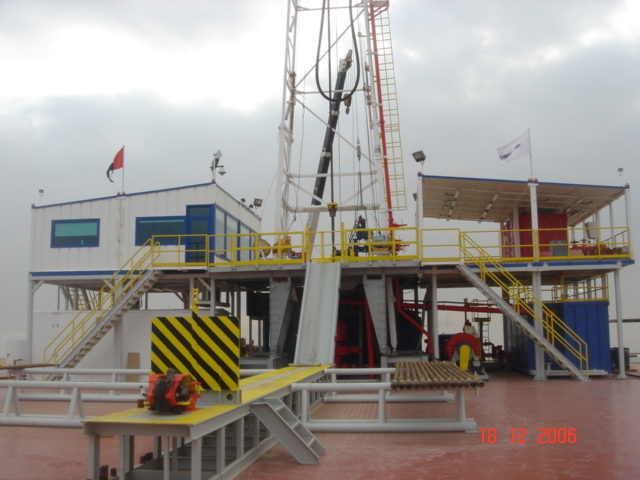 We have successfully completed the design and manufacture of more than 10 Training Rigs, and successfully commissioned 4 state of the art Oil & Gas Training Centers to 3 major service companies. 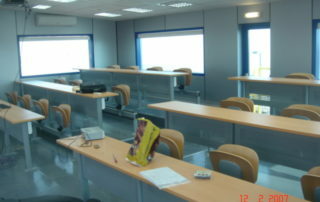 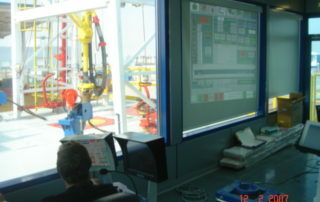 All the projects were completed safely on time and within budget. 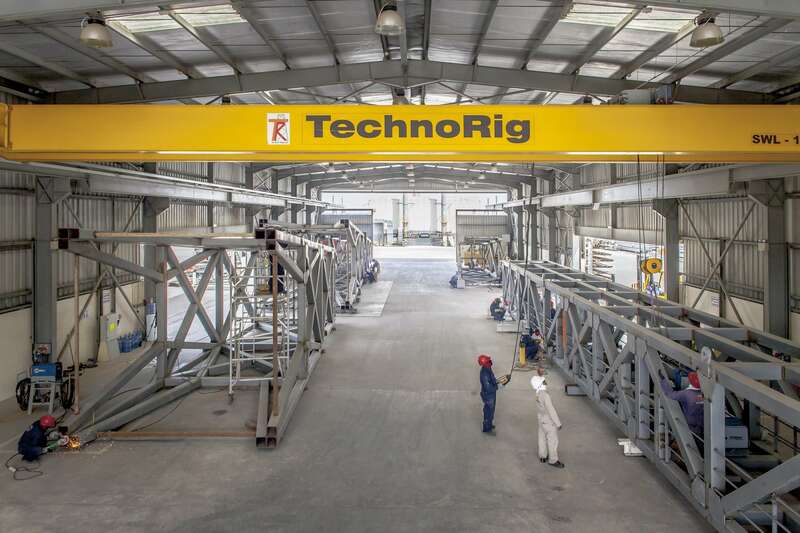 Throughout each project, TechnoRig has always demonstrated its QHSE commitment, experience, and ability to deliver. 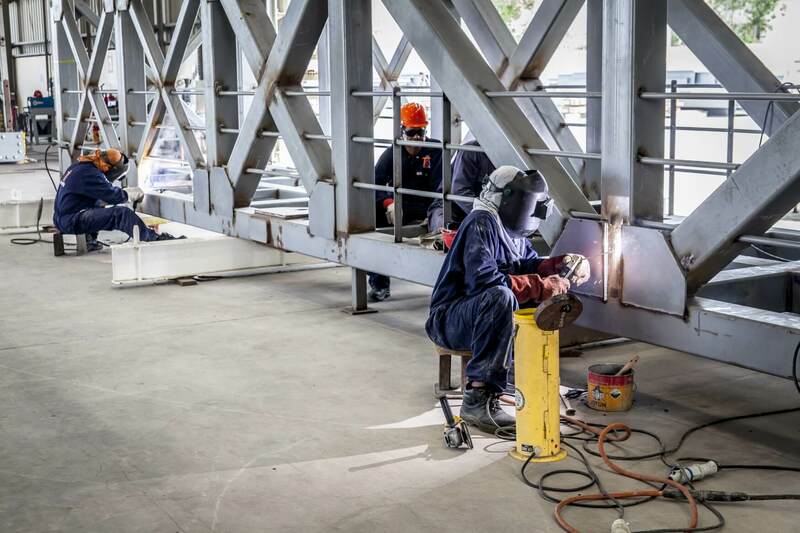 In an industry where companies constantly strive to achieve the highest levels of safety, work efficiency and reduction of human error, it pays to have a well experienced and trained workforce. 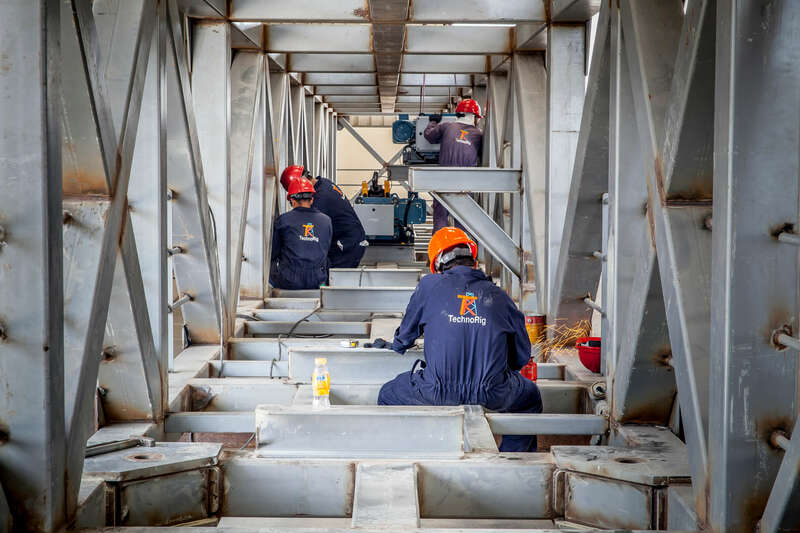 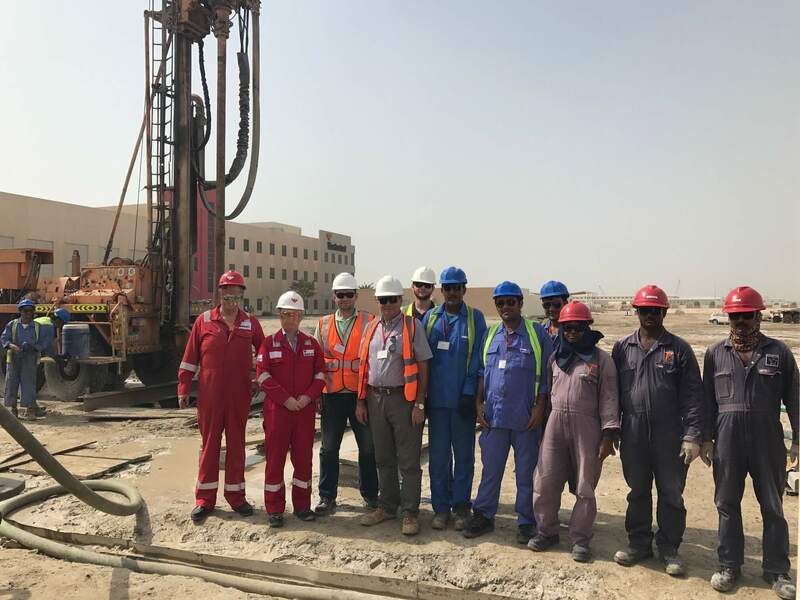 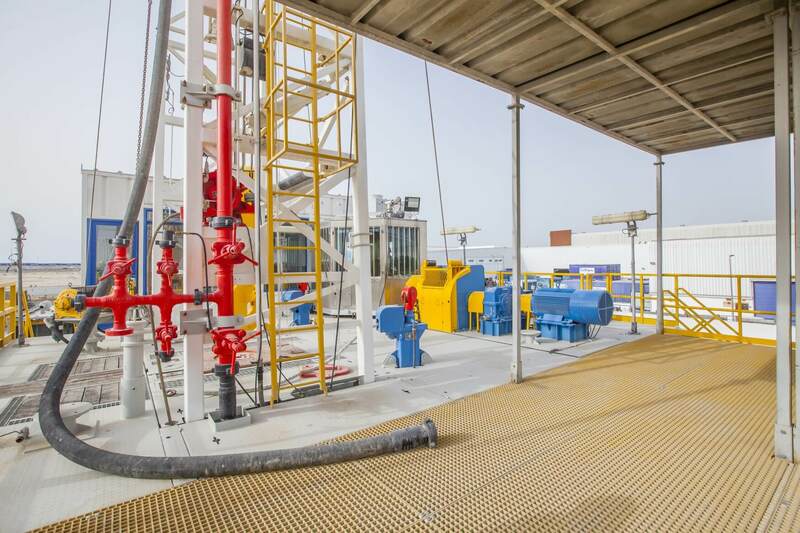 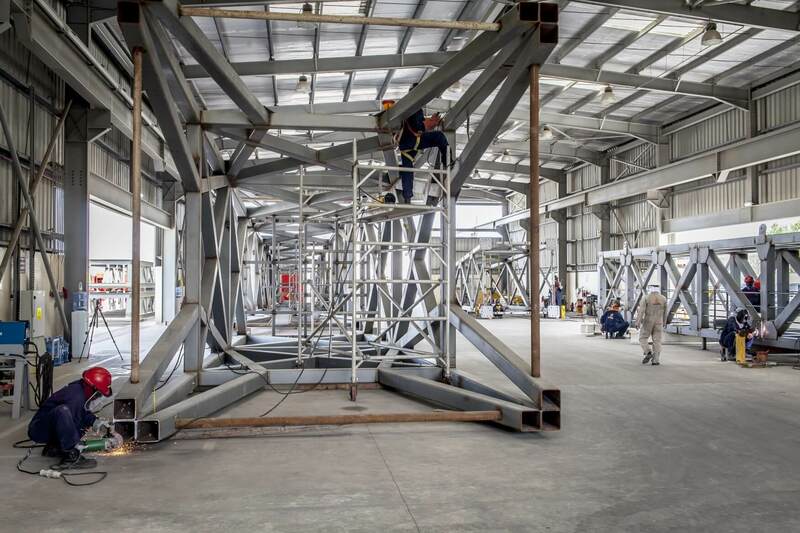 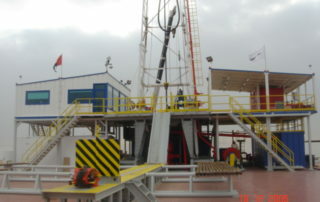 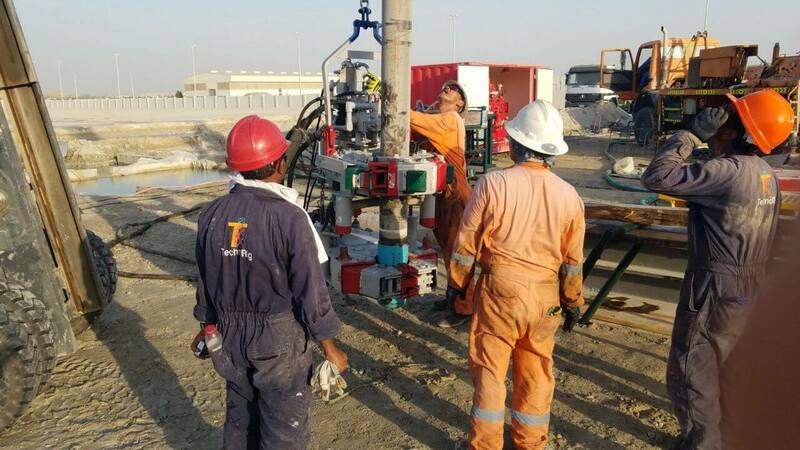 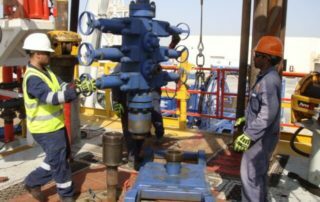 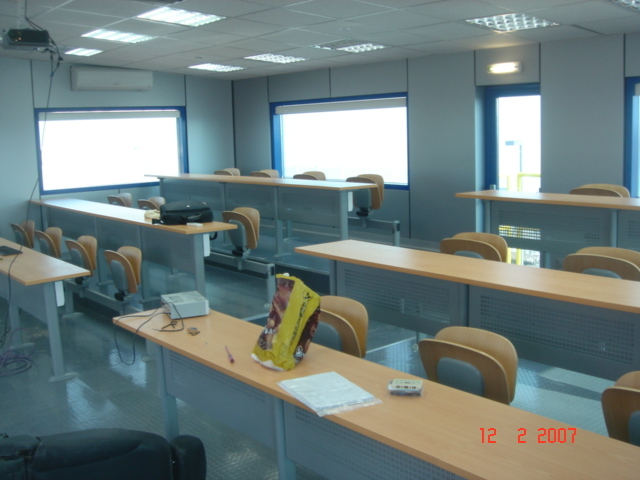 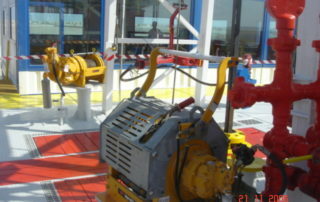 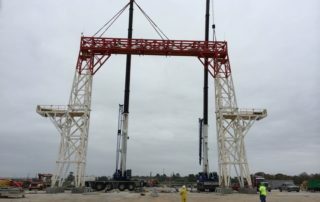 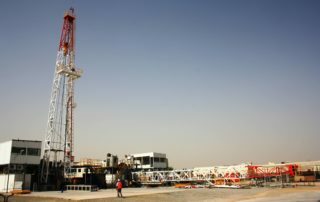 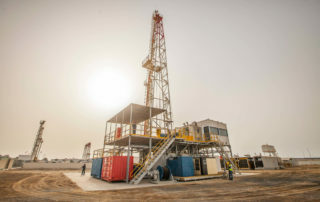 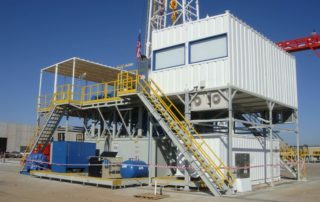 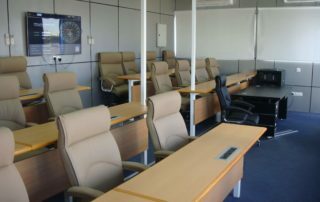 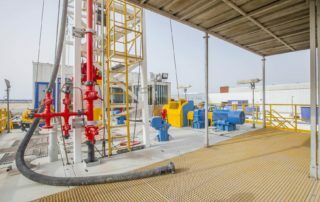 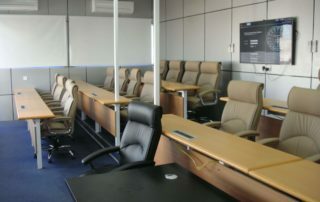 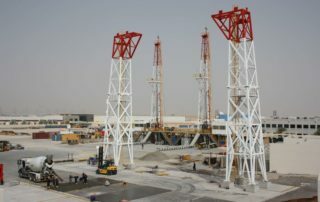 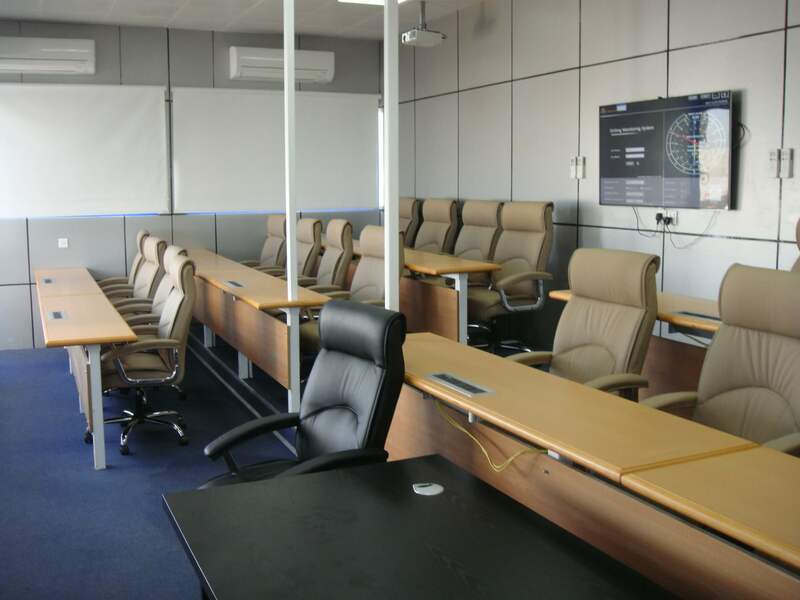 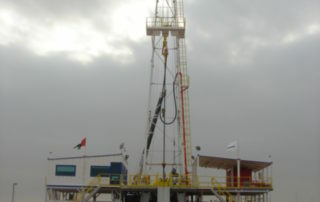 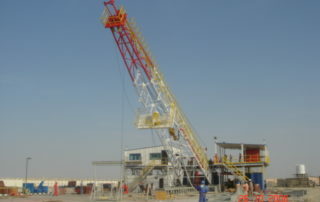 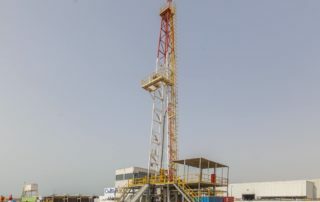 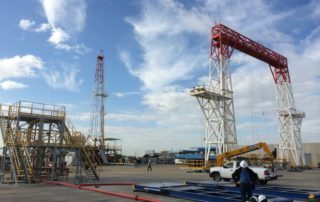 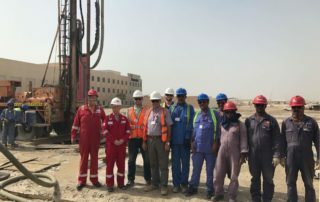 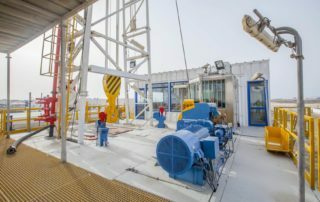 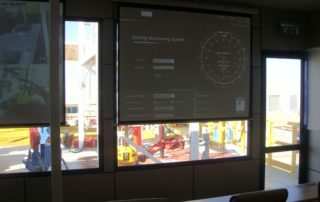 By investing in a fully equipped state of the art Training Center, our client can provide practical training and development, to its employees, in all areas including Drilling, Wellhead operations, Well testing, Slick Line (Wire Line) Operations, Mud Logging, Completion, Fishing and many other activities. 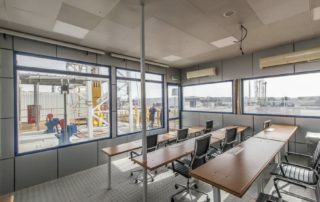 Furthermore, Trainees would strive in an environment which promotes growth, and the necessary set of practical skills that may not be theoretically taught, or observed whilst on the field. 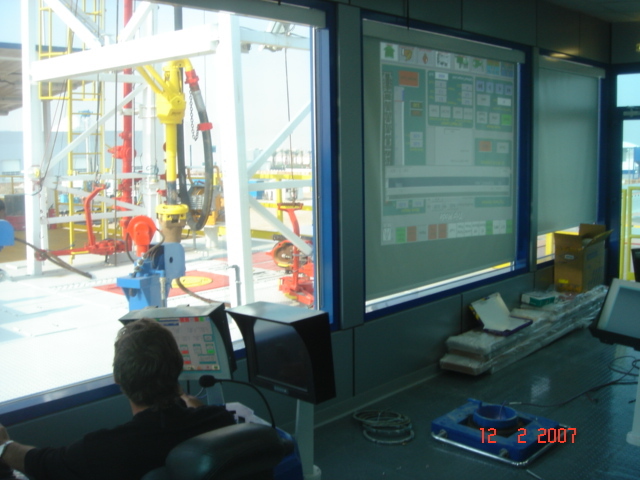 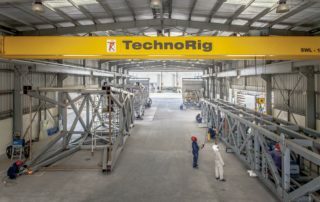 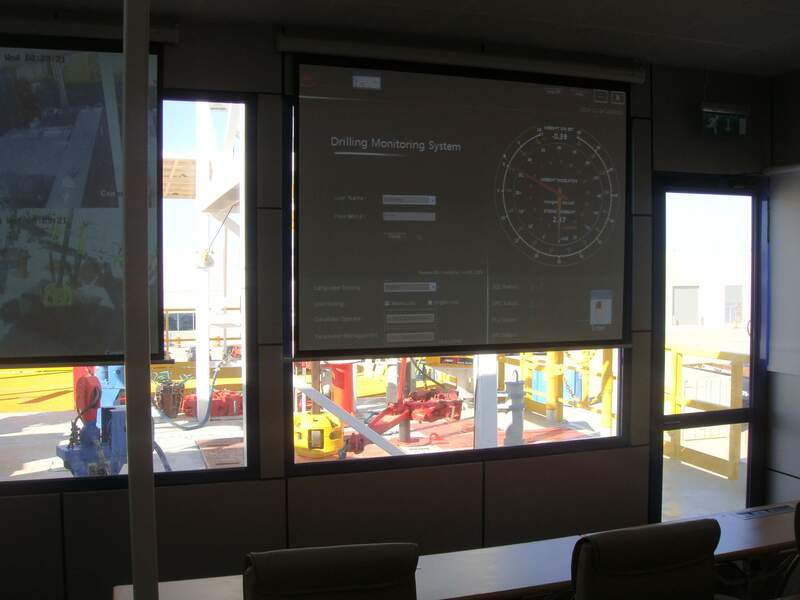 TechnoRig pioneers in designing and manufacturing Custom Designed Training Rigs that provided our client’s crew with the necessary practical training, and theoretical knowledge, for field operations. 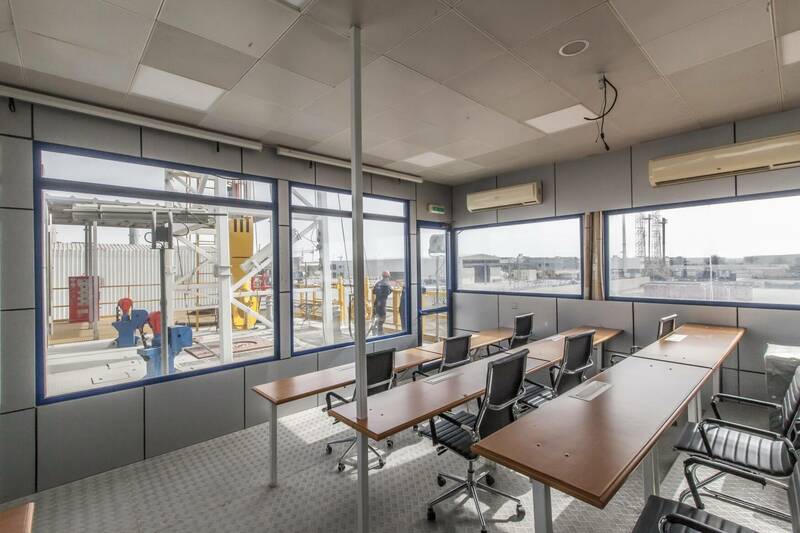 Our Training Rigs can be powered by building source within the city, and are suitable for training in Drilling operations (Vertical/Directional), Wellhead operations, Well testing, Mud Logging, Completion, Fishing and many other activities. 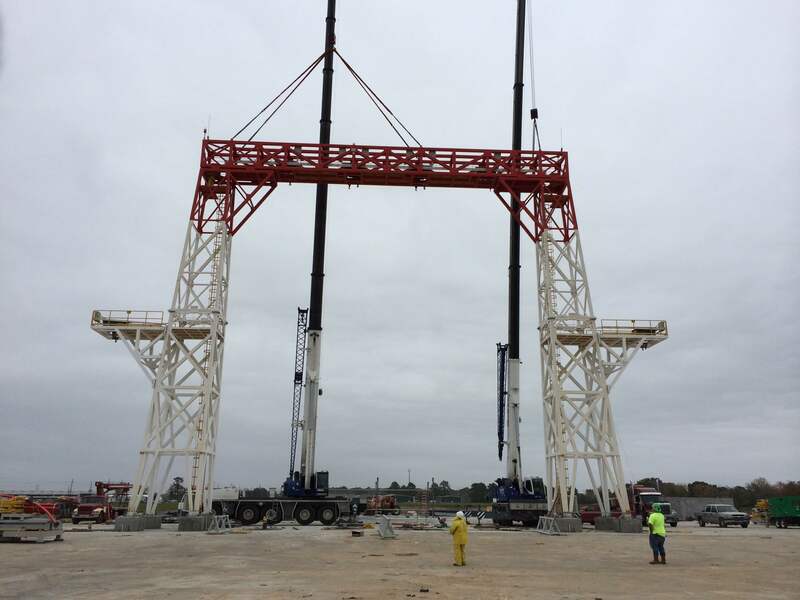 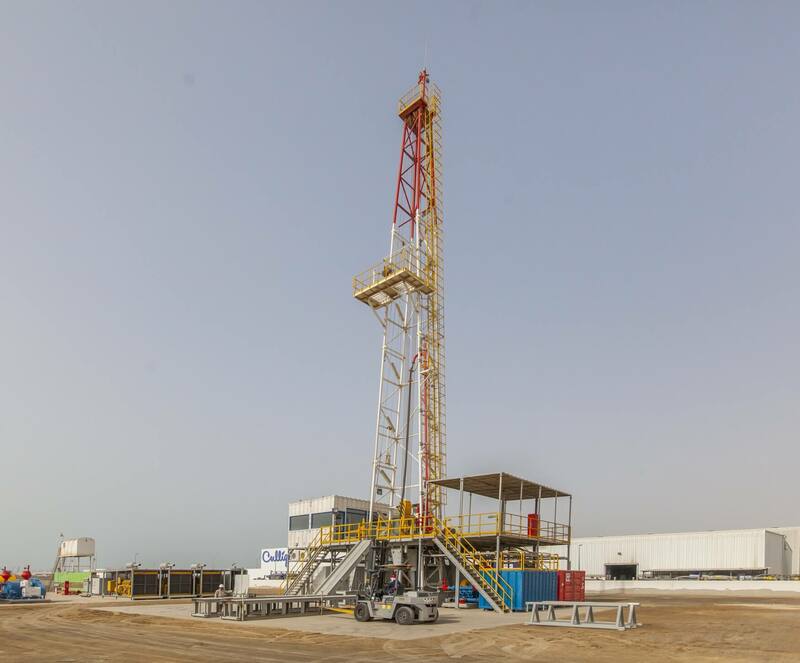 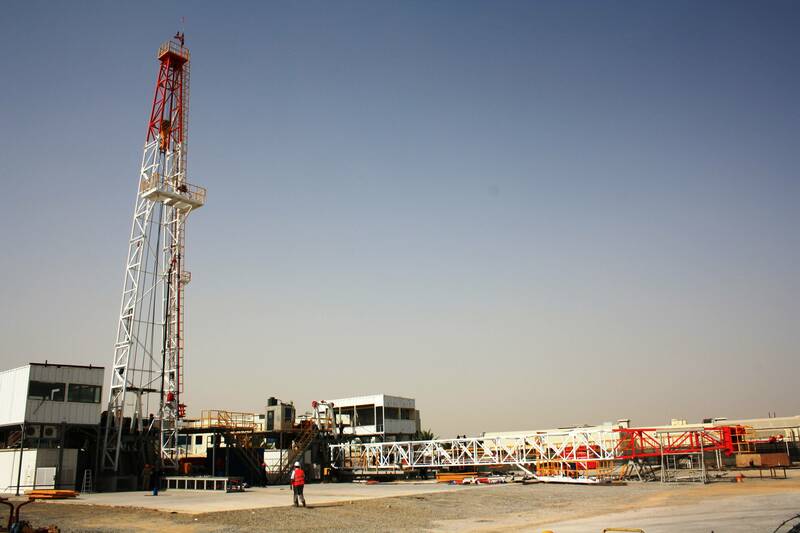 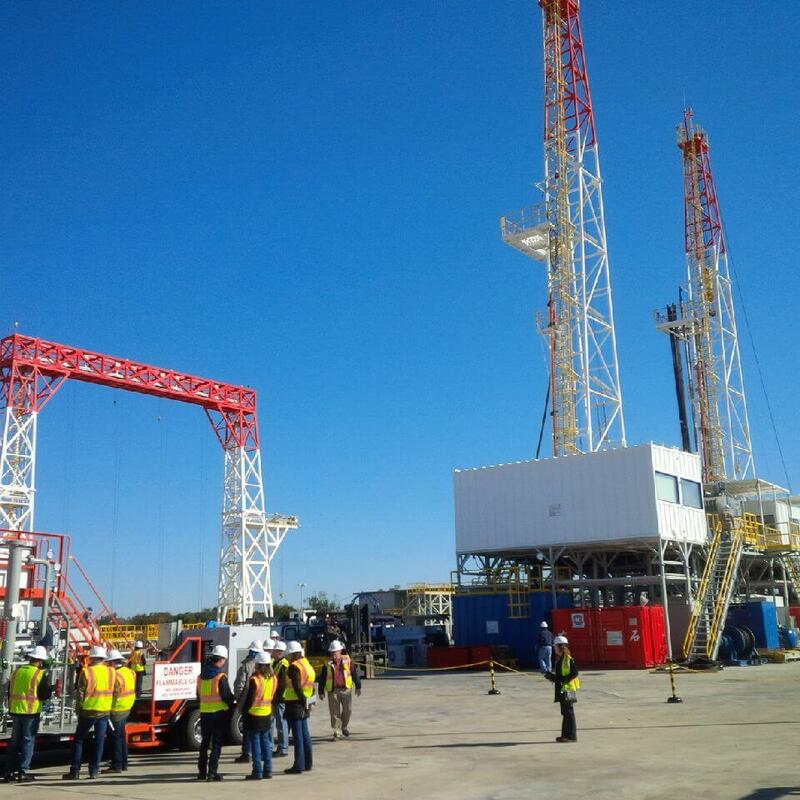 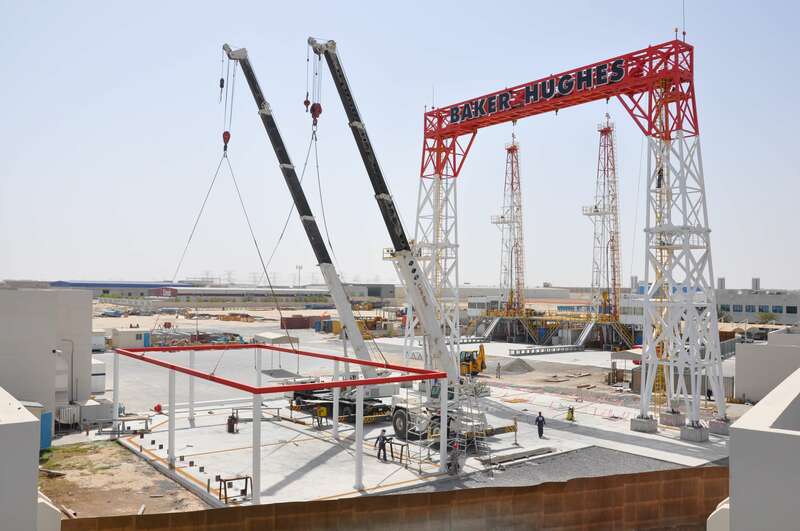 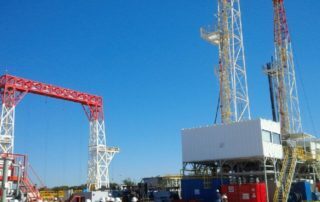 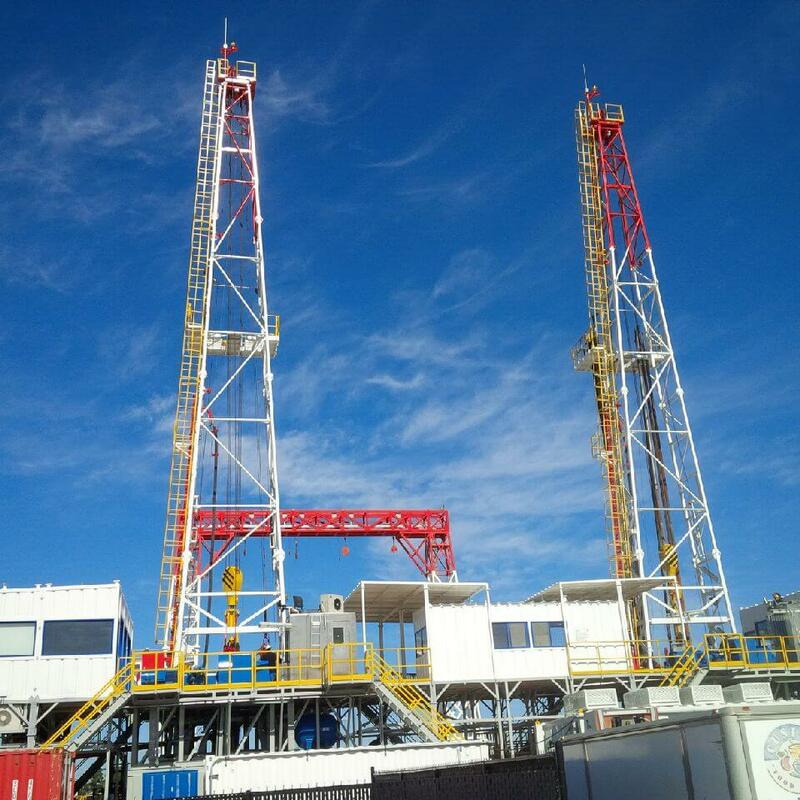 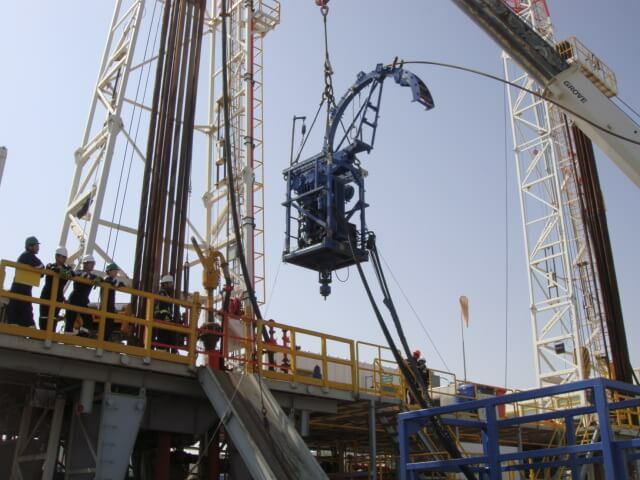 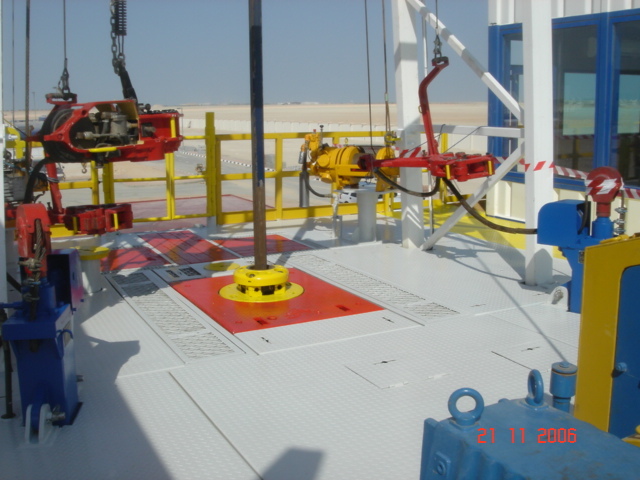 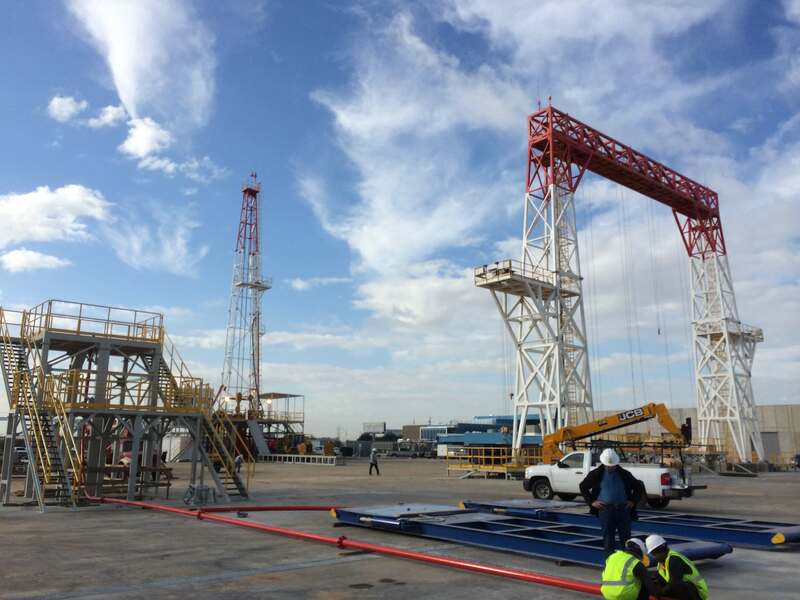 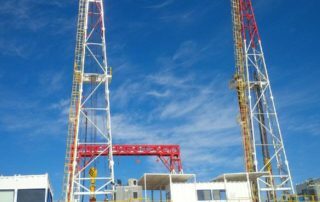 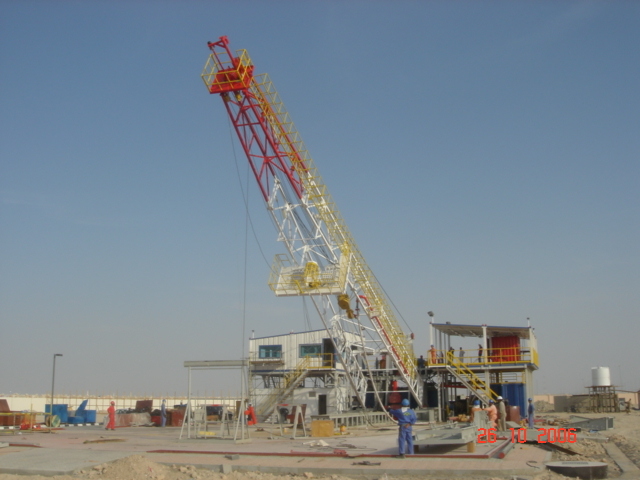 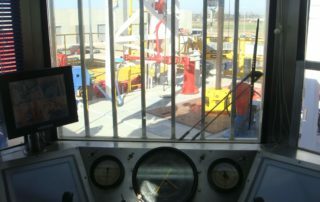 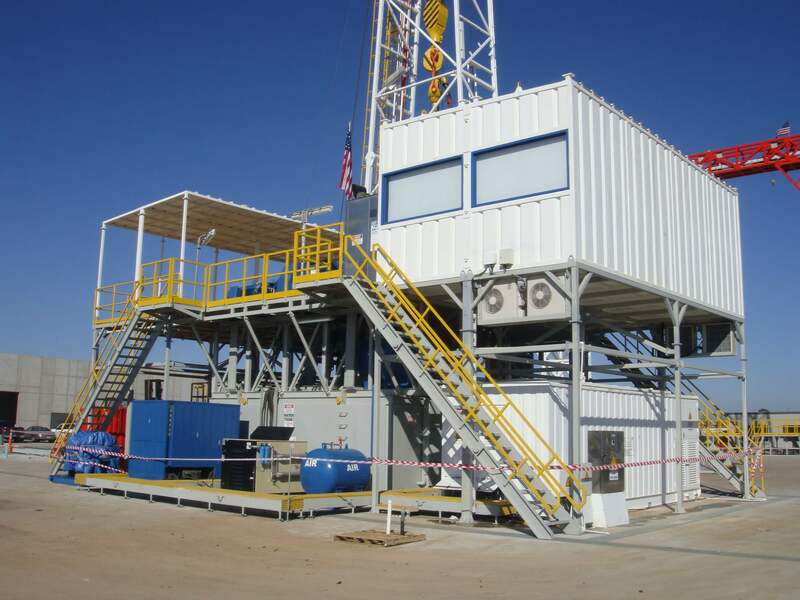 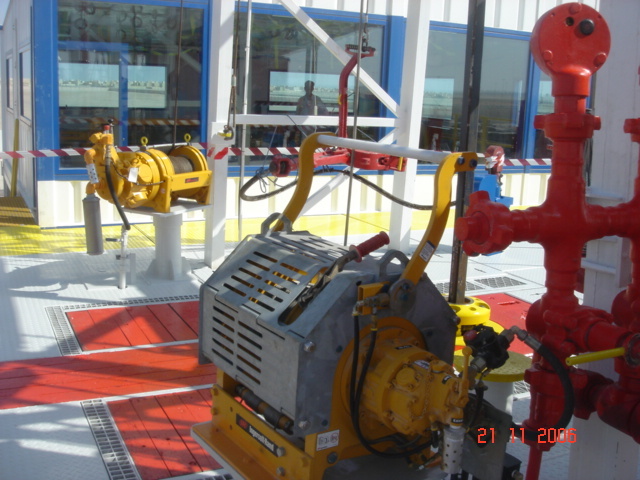 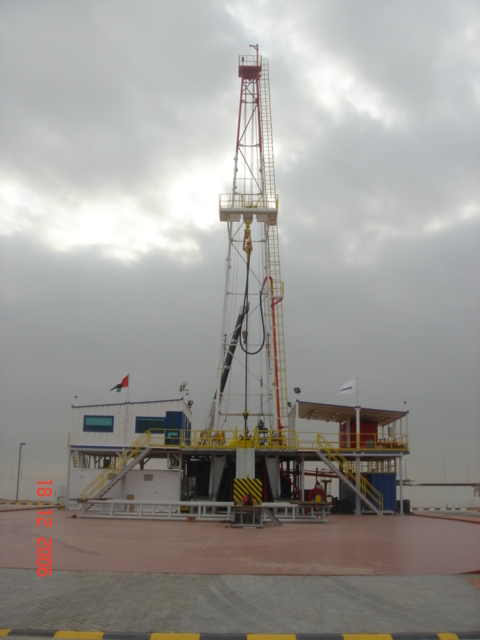 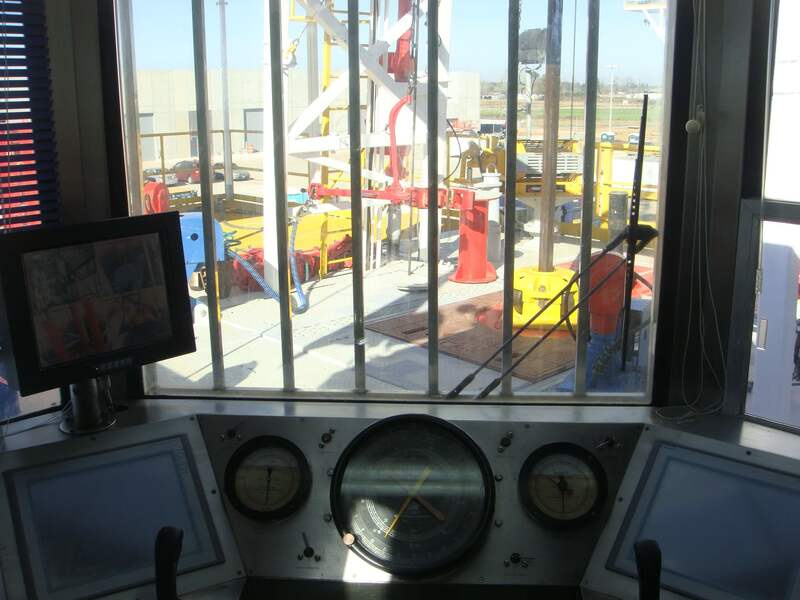 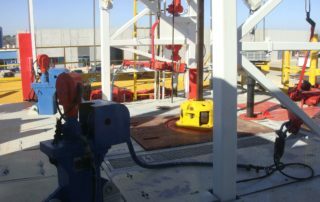 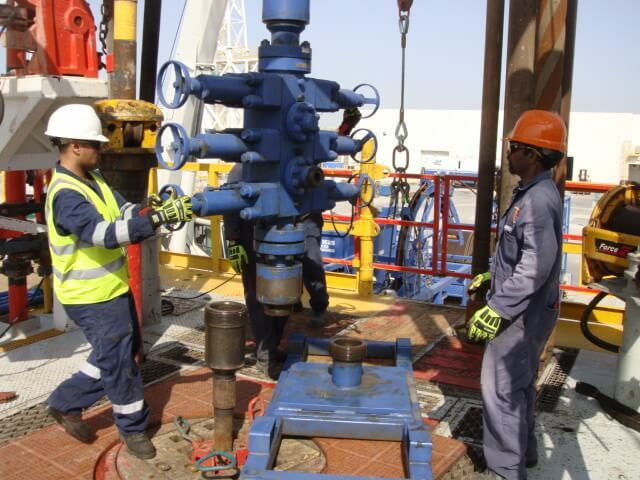 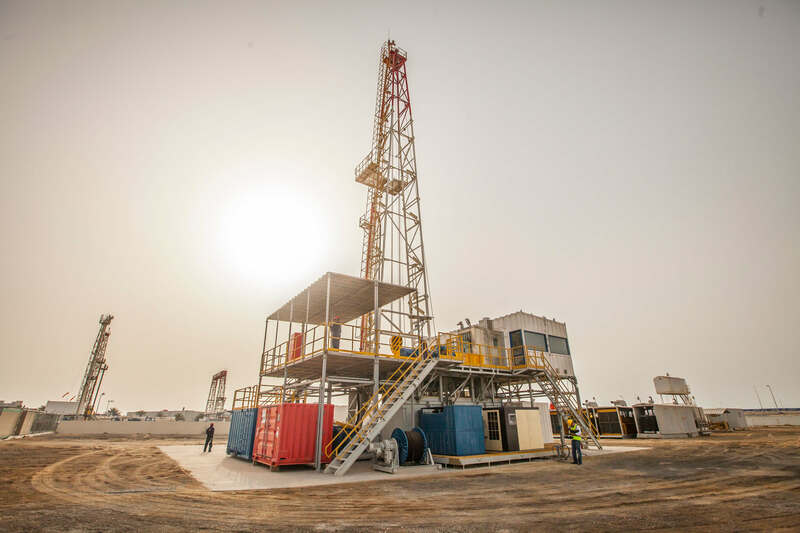 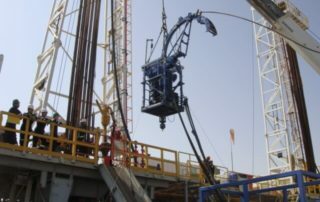 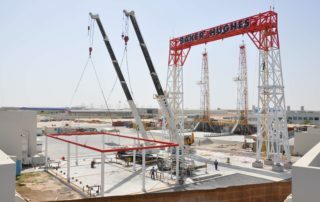 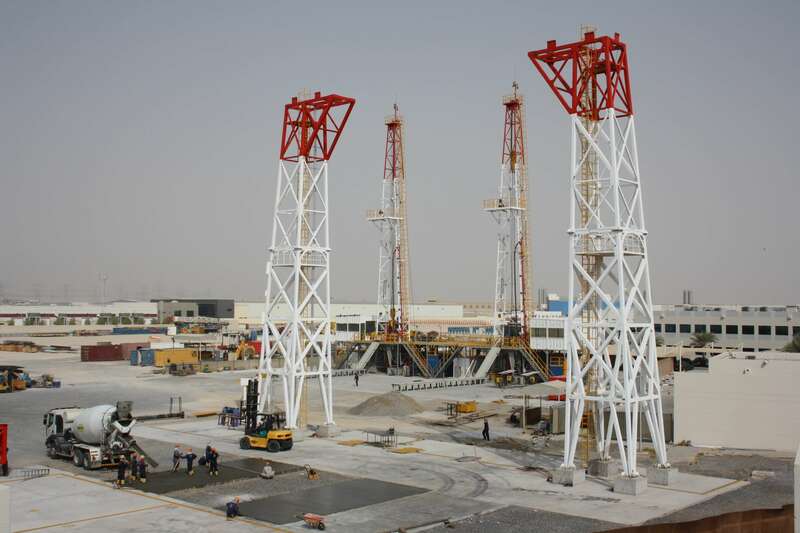 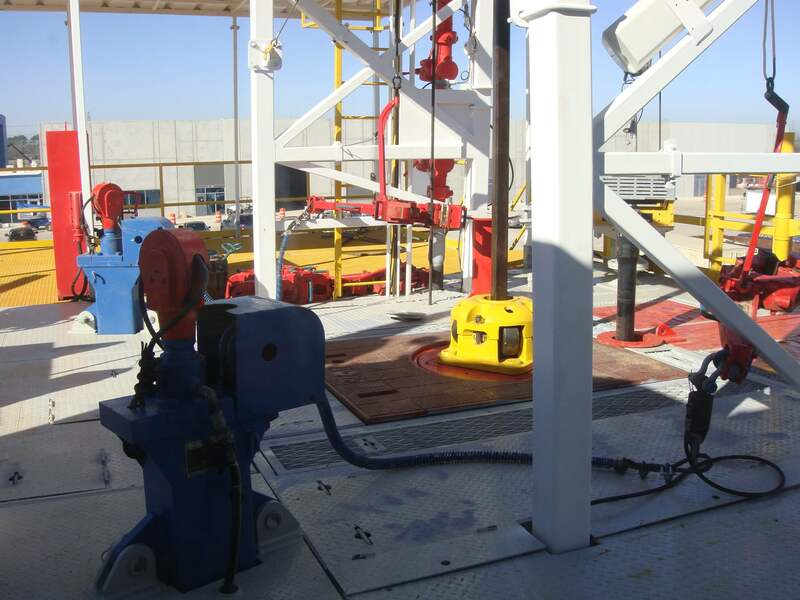 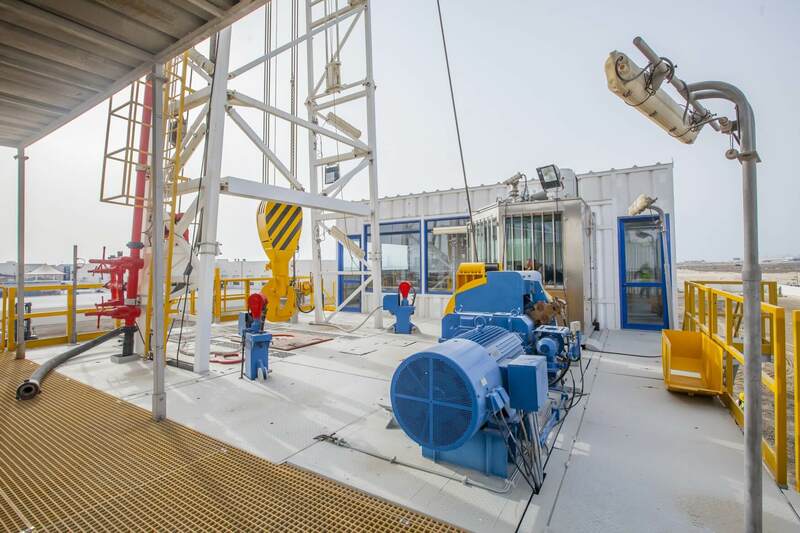 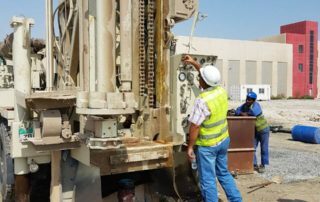 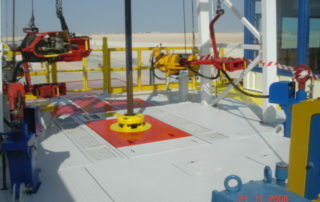 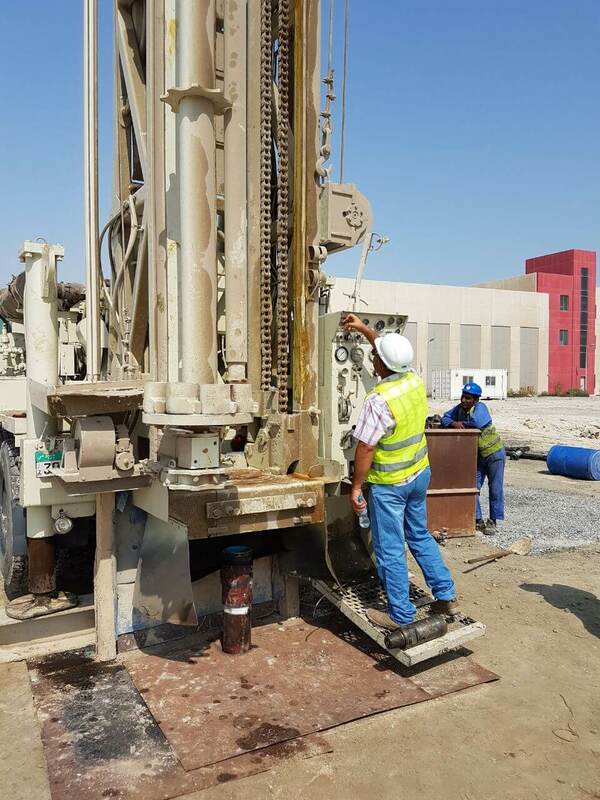 Each Rig sits on top of a previously drilled cased hole, designed for training purposes. 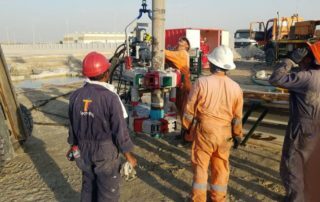 We are fully capable of designing and constructing state of the art Training centers, with drilled & cased training wells, to cater to all the training needs of our client. 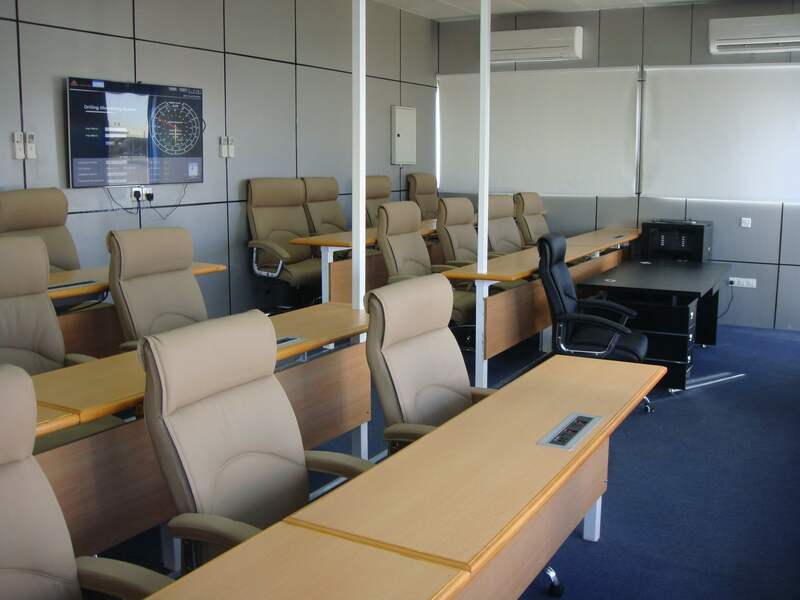 Our Training Rig floor and classroom are designed to each safely hold up to 25 trainees at a time.